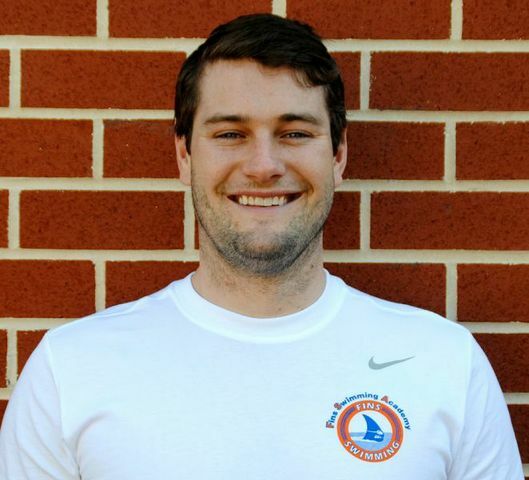 Coach Josh grew up swimming for the Potomac Woods Demons, where he has been a longtime Assistant Coach. The top high school backstroke recruit in the country in 2007, Josh blazed a trail throughout his high school career dominating the record boards of MCSL, METROS, and the Georgetown Prep Hoyas. A 2008 and 2012 Olympic Trials qualifier, Josh went on to a successful career at the University of North Carolina, where he became an ACC champion in the 200 Meter Medley Relay. Following his success at UNC, Josh has continued his growth as an athlete and coach. 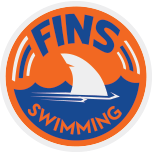 In 2012 Coach Josh co-founded The Sprint Squad; a program for 20 something’s who still have plenty to give to the sport of swimming. Through his work with the Sprint Squad, Josh qualified for Olympic Trials and competed in international competitions all over the world. Josh knows how instrumental his coaches were for him when he was growing up and enjoys giving the same level of enthusiasm and passion to the next generation.